Diane became a dedicated childhood cancer advocate in 2007 when her 8 year old daughter, Colleen was diagnosed with terminal, Stage IV Osteosarcoma. 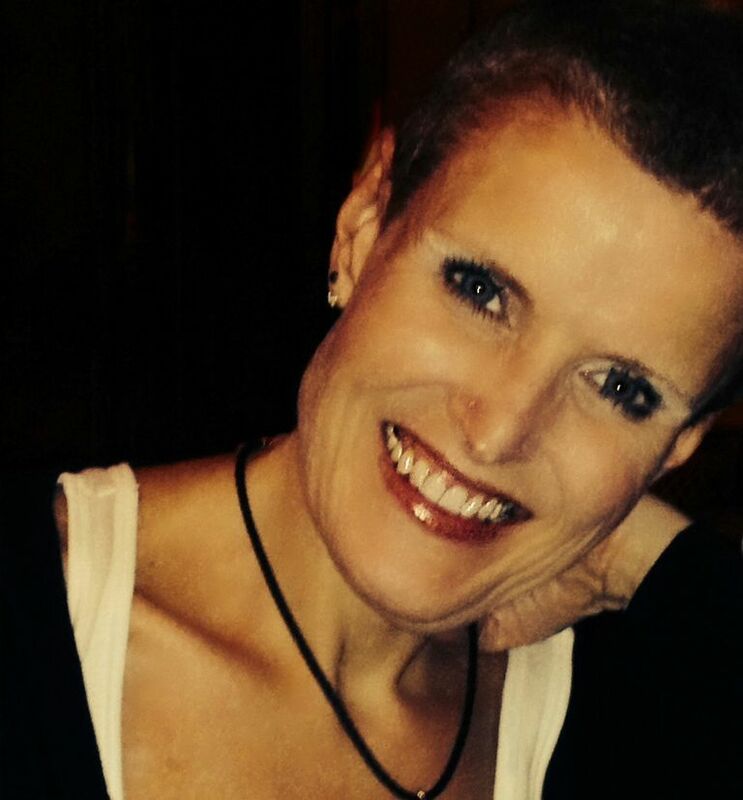 Colleen was treated at three different hospitals over the course of her cancer journey. Diane noticed that vastly different types of emotional support is available for children with cancer depending on where your child is treated. After Diane's daughter, Colleen lost her battle to cancer, Diane dedicated her life to helping children with cancer and their families. She founded a non profit which funded emotional support for children and their families and after five years that organization was acquired by the Me Fine Foundation which provides emotional and financial support to critically ill children and their families. Diane now serves as the Director of Emotional Support Programs for the Me Fine Foundation in addition to other volunteer efforts such as working on the Family Resource Team of the Coalition Against Childhood Cancer (CAC2) where she is helping Children's Hospital of Los Angeles enhance the Hope Portal to serve as a national, vetted resource database for families of children with cancer. Diane spent more than 20 years working in Operational Development and Information Technology for major Telecommunication companies. In these roles, she worked with the executive management teams to identify areas of potential efficiency. It is this background that Diane believes prepared her to take on the role she has now. She is not happy with the status quo of health care in the area of Childhood Cancer. She is continuously looking for ways to improve the quality of care and looking for ways to help families and improve patient outcomes. Diane personally understands that hearing the words "your child has cancer" can be the worst day of your life and the road that follows is not an easy one.